Mobile is how people access content, now! Apps account for 89% of mobile media time, with the other 11% spent on websites. We create native and hybrid mobile apps. Perhaps we need to first ask, what is mobile? Mobile application development is a term used to denote the act or process by which application software is developed for mobile devices, such as mobile phones, smart watches and handheld devices. As part of the development process, mobile user interface design is also essential in the creation of mobile apps. 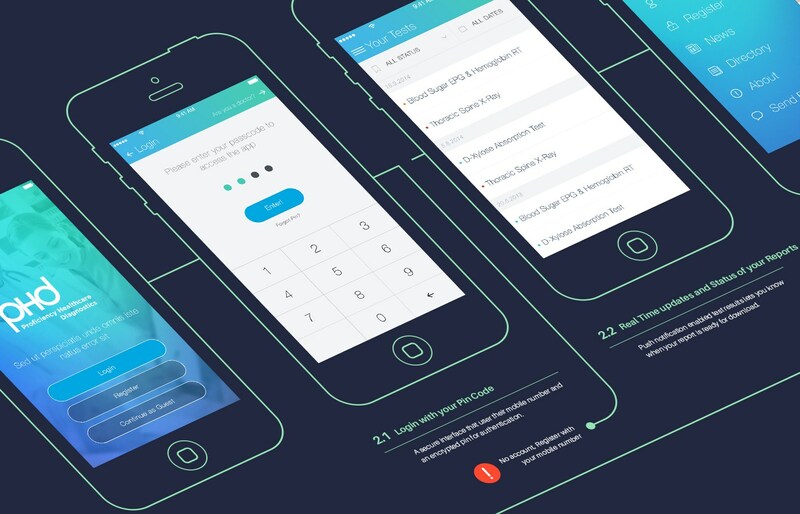 Mobile UI considers constraints, contexts, screen, input, and mobility as outlines for design. Native or Hybrid business applications for Android and iOS. We help brands by creating apps that give the user new opportunities, increase availability and utilise innovative technologies across devices. Our solutions have a strong focus on intuitive and user-friendly interfaces and value added functionality. How & what we do to create mobile apps. Applications for multi touch interfaces, increase customer engagement. The creation of multi touch interfaces requires a combination software, hardware and design. Application of such interfaces at events, retail, entertainment, kiosks ...etc have the highest customer engagement boosting brand awareness. We focus on solutions that can drive engagement and develop applications across platforms integrating into hardware - even if its a 18 screen video wall! What to add mobility solutions for your brand? Have a great new idea for a mobile app? Let's talk over coffee, we enjoy solving a challenge.